OnLive, the cloud gaming platform that spearheaded the idea of remote gameplay, is closing its doors and selling its patents to Sony. The idea behind the Mountain View-based company’s service was to allow gamers to play the most demanding games without the need for beefy hardware. 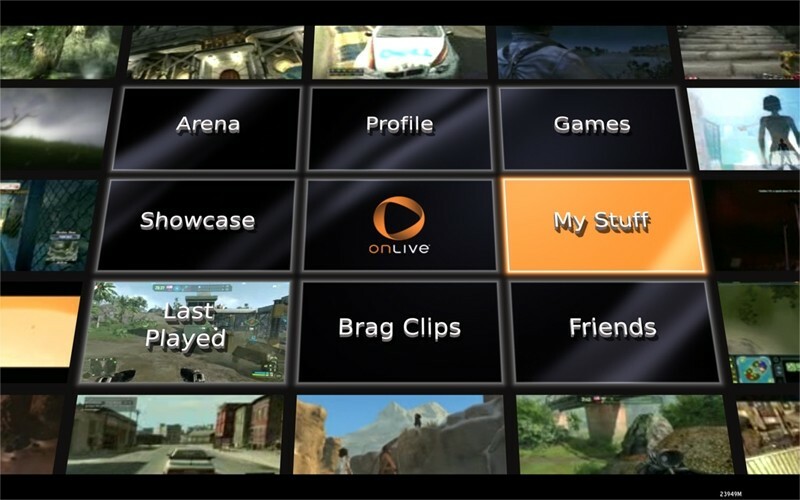 Through its service, games were played remotely over the Internet running on OnLive’s powerful servers. The concept, from technology entrepreneur Steve Perlman (QuickTime, WebTV, pCell), was groundbreaking but unfortunately, the service never really caught on with consumers due in part to a subscription model that left a lot to be desired. In 2012, the company filed for bankruptcy and laid off a bunch of staff in the process. The company carried on under new ownership but was never able to turn the page. OnLive spawned a number of copycat platforms including Gaikai, which Sony scooped up for $380 million in 2012. The Japanese electronics giant used the company’s technology to create a streaming service of its own called PlayStation Now. Nvidia also jumped on the bandwagon with GRID. With the departure of OnLive, Sony Computer Entertainment is swooping in to buy 140 of its cloud gaming patents. Neither company revealed how much the patents sold for. OnLive will remain functional until April 30 at which time the service will go dark. The company is no longer accepting new members and those that renewed subscriptions on or before March 28 will get a refund.